The New India Assurance Company Ltd., a leading Public Sector General Insurance Company and wholly owned by Government of India, invites applications from eligible Indian Citizens for recruitment of 685 Assistants in Class III cadre from open market. Emoluments : Total emoluments works out to approximately RS.23000/-per month in the initial stage in a metro city. 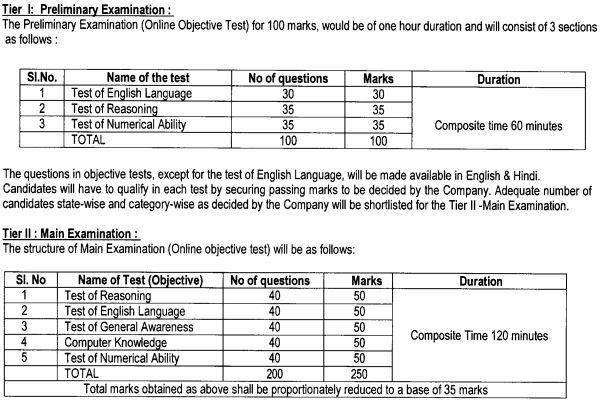 English as one of the subject at SSC/HSC/Intermediate/Graduation Level.